Murder by Gaslight: A Gambler Shot Dead. 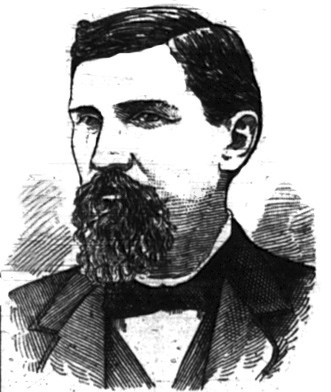 City Attorney James Butler shot and killed a gambler known as Seven Up Jim O’leary, at Ada Huntley’s house of ill-fame in St. Louis, Mo. At 4 o’clock the other morning. 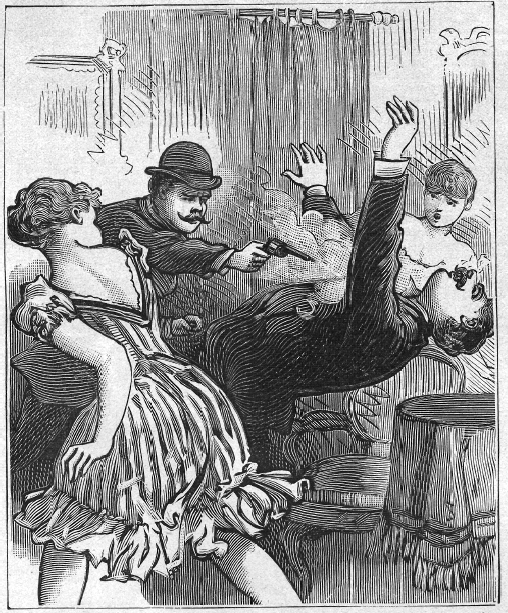 "A Gambler Shot Dead." The National Police Gazette 13 Jan 1894.